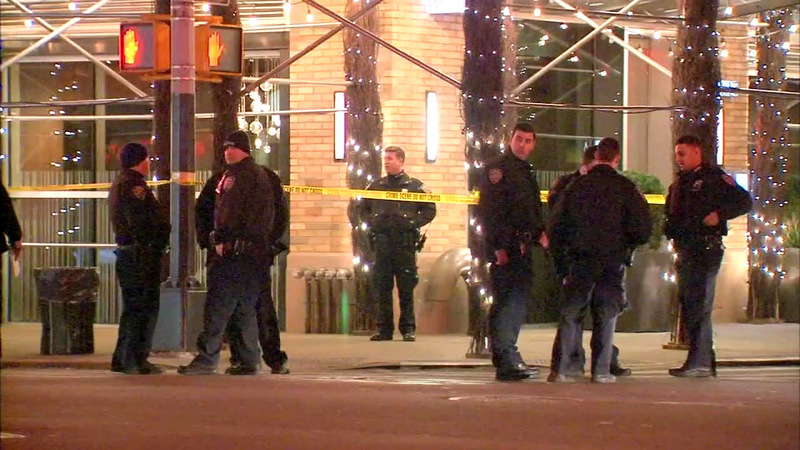 HELL'S KITCHEN, Manhattan (WABC) -- Law enforcement sources said a man who was shot near a hotel in Manhattan early Monday morning is a known gang member with a criminal history. 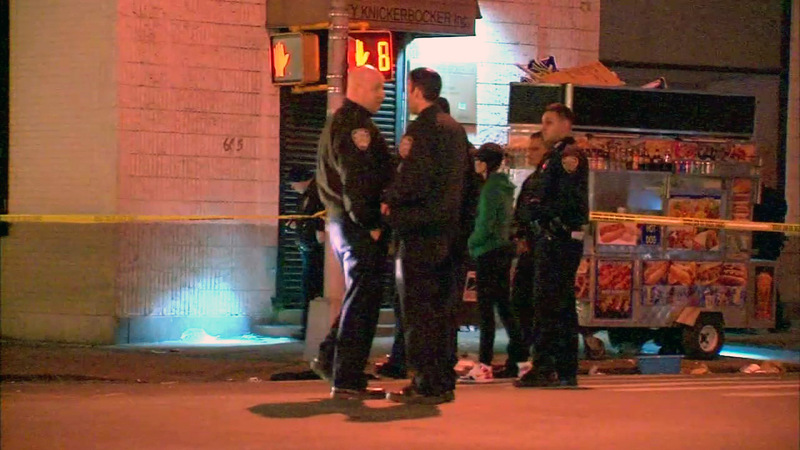 The NYPD said 24-year-old Isaiah Knowles was shot in the back in front of the Ink 48 hotel on 11th Avenue near 48th Street in Hell's Kitchen, just before 4 a.m.
Knowles told police victim he heard shots, felt pain and then realized he was shot. But detectives believe he was shot before getting to the corner. Detectives are looking into whether the shooting stemmed from something that happened at Stage 48, a club at 605 West 48th Street where DJ Funkmaster Flex had hosted a party. Sources said Knowles appeared drunk at the time of the shooting. He is in stable condition at Bellevue Hospital. Knowles was taken to Bellevue Hospital, where he was listed in stable condition. He has at least seven prior arrests on his record, including criminal use of a firearm in 2010 and criminal possession of a controlled substance in 2013.